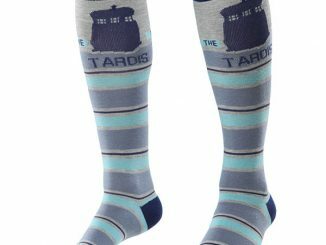 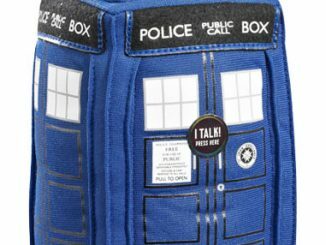 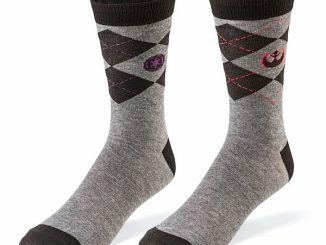 This Doctor Who Tardis and Daleks Men’s Socks 2-Pack gives you two pairs of geeky socks for one price. 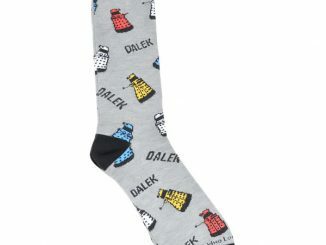 They are the best of the best and you know what that means. 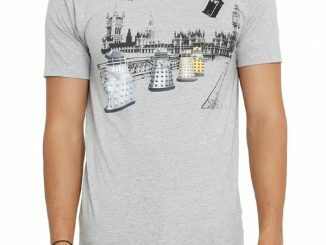 The TARDIS and Daleks. 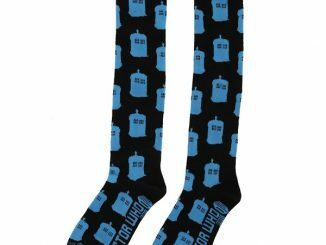 These 62% acrylic 35% polyester and 3% spandex Doctor Who socks look pretty awesome. 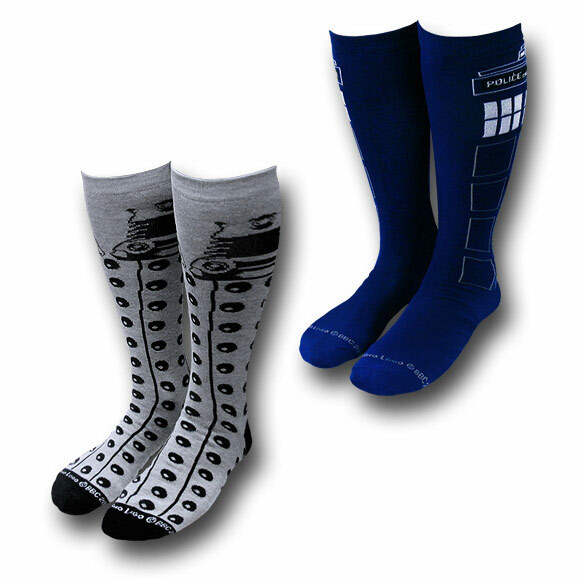 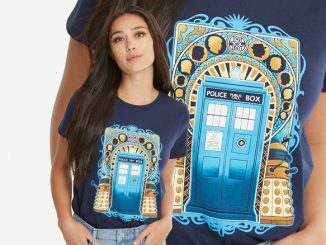 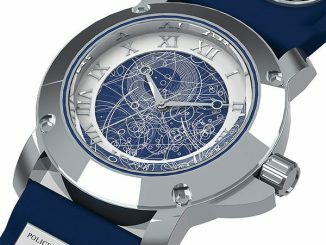 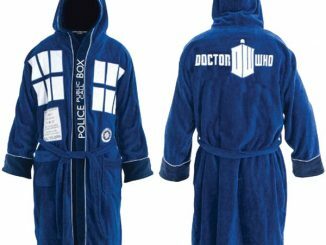 One pair is blue and shows off the TARDIS while the other is grey and features the Daleks. 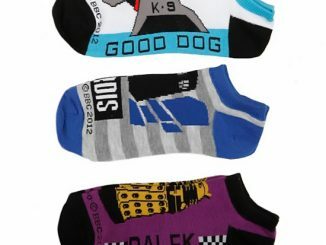 Fits sizes 10 to 13. 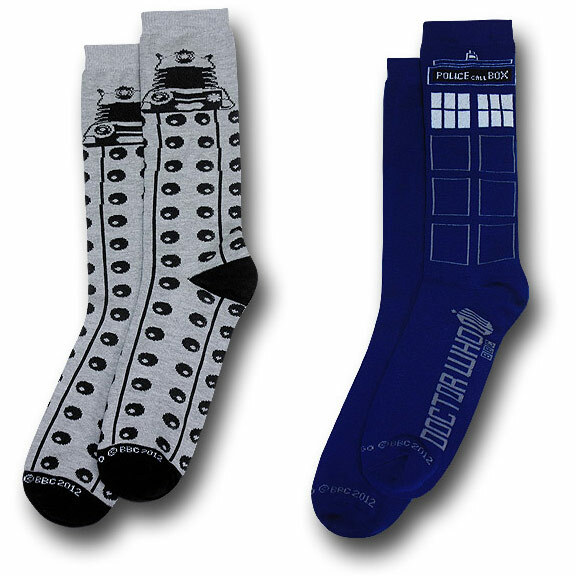 Add them to your Who wardrobe today. 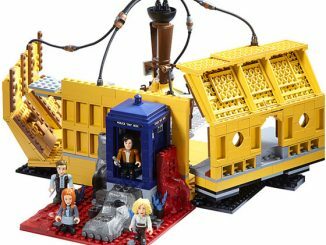 This sweet set is just $11.99 from Superherostuff.com.